The Court of Protection was set up to protect the personal and financial rights of older people and those with disabilities, whether living at home or in residential settings. This has resulted in more people creating powers of attorney so that family members or friends can take over the management of their affairs, with the need for oversight or intervention by the Court of Protection. The team at East Anglian Chambers has the expertise to advise and work with family members, litigations friends including the Official Solicitor, local authorities or healthcare bodies on these issues. 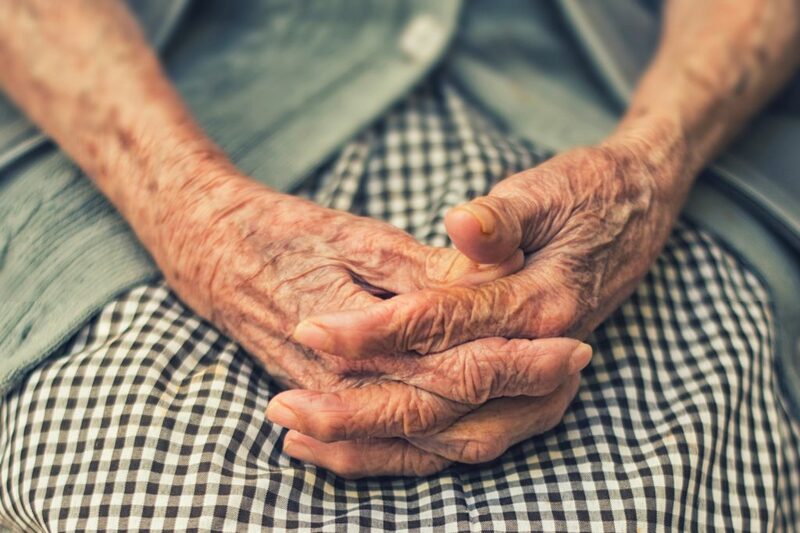 In addition to specialist in trusts and probate, members of the family law team also provide advice and representation in Court of Protection cases in which the primary concern is the welfare of older or disabled people to protect their rights and/or their assets. Members of our team can also offer expertise in related areas of law: community care, public law, mental health and family law. We can advise in these areas when they arise in Court of Protection cases and can act in related proceedings.